Home Unlock ZTE How to Unlock ZTE MF65 WiFi MiFi Router? 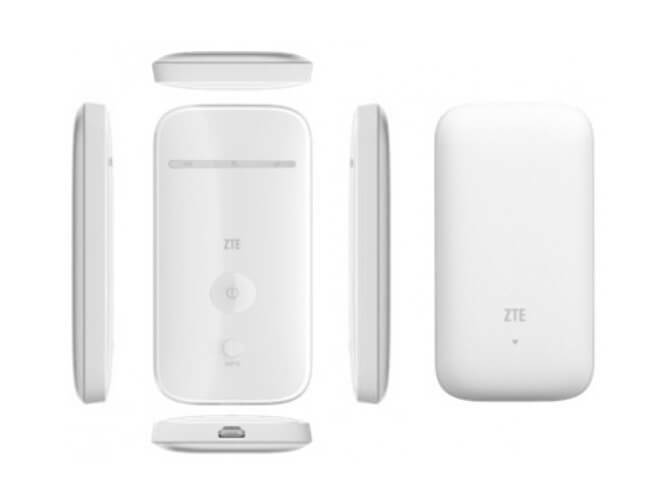 How to Unlock ZTE MF65 WiFi MiFi Router? Unlock Code of ZTE MF65 4G LTE Mobile WiFi hotspot router is available. Means, if the device is asking for unlock code after changing the SIM card then it can be easily unlocked. Once the device is unlocked you can use the default SIM card as well as another network SIM card. Unlocking is one-time work, means every time you will change the SIM, you do not need to enter the code. The ZTE MF65 is a 3G router which supports HSPA+/HSUPA/HSDPA/UMTS 2100/1900/900 (850)MHz operating frequency bands. It can provide download speed up to 21Mbps whereas 10 WiFi-enabled devices can be connected to this device. It is backed by a 1500mAh battery. It can be used with Win 8, Win 7, Windows XP, Vista, Linux, and Mac OS. 1. Switch Off the ZTE MF65 WiFi router. 3. Now connect the ZTE MF65 to PC using USB cable. 9. Now your ZTE MF65 is unlocked forever. Note: SIMlock code of ZTE MF65 is not free. Once paid, correct factory unlock code will be emailed. Previous articleHow to Unlock ZTE MF60? Next articleHow to Unlock LG G Vista 2?